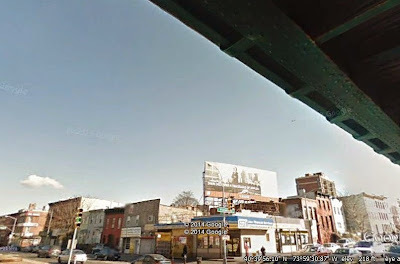 The Daten Group agreed to pay $24 million for six adjacent, mixed-use buildings – four at 575-581 Fourth Avenue and two at 189-195 Prospect Avenue, said Craig Rosenman, director of acquisitions at Daten. 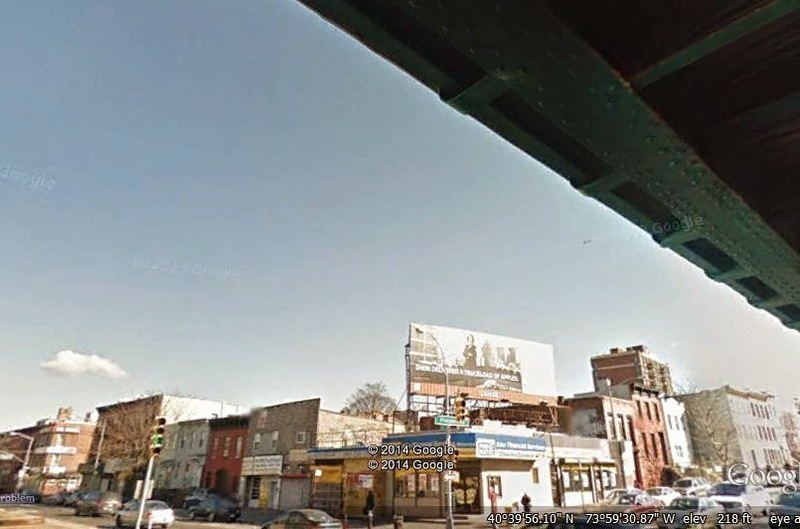 The 65-unit, 80,000-square-foot structure will rise 12 stories on Fourth Avenue and five stories on Prospect Avenue, Rosenman said. Little more than half a year ago, Rabsky, a notoriously private Williamsburg-based development firm led by Simon Dushinsky, was gearing up for its own project on the site. Rabsky paid a combined $15.4 million for the buildings in two separate deals, in November and April, records show. Then, Dushinsky filed plans for a new, 129-unit rental building and sought demolition permits. ...“In a crowded rental market, this will be one of the few condo buildings along that corridor,” said Rosenman, adding that he expects the average price for the condos will be north of $1,250 per square foot. The Daten Group are planning for fewer units than Dushinsky had intended, but the size of the building will be about the same. This change seems to confirm reports of a development switch from rental to condo, to meet the demand for for-sale units in an"inventory-starved borough."